The Chrysler 300 is by far the best vehicle amongst any other with the Chrysler badging on the front. There’s something almost old-school about this full-size sedan, yet it has tremendous modern appeal. With its full-size stature, and smooth ride, it almost harkens back to the days when the family would jump in a big giant car and go for a Sunday drive. 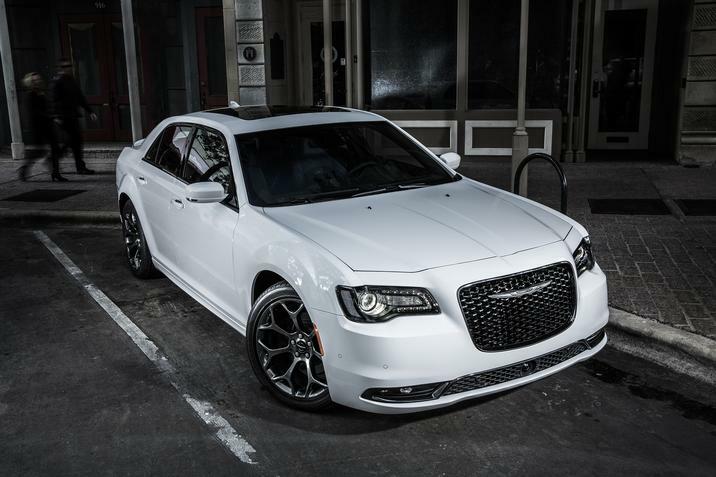 But, there’s very little else that is old-fashioned about the 2015 Chrysler 300 other than the fact that it’s a big sedan in today’s era of smaller cars. We embrace and rejoice in the 300’s large size and clearly this trait is what makes the 300 something noteworthy. 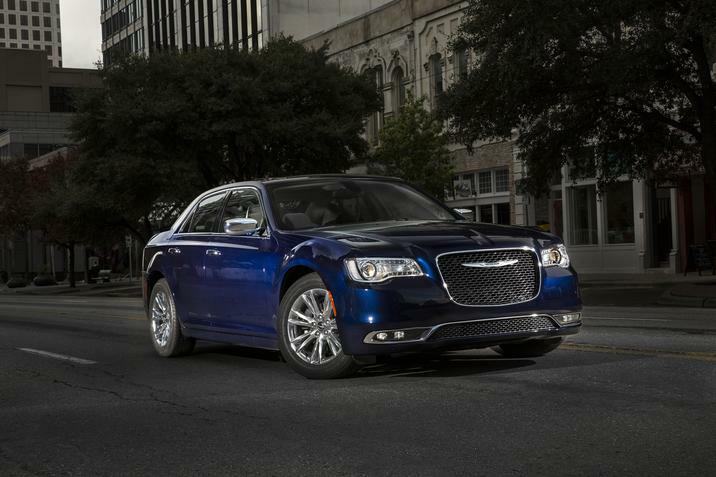 For the full review, visit 2015 Chrysler 300.